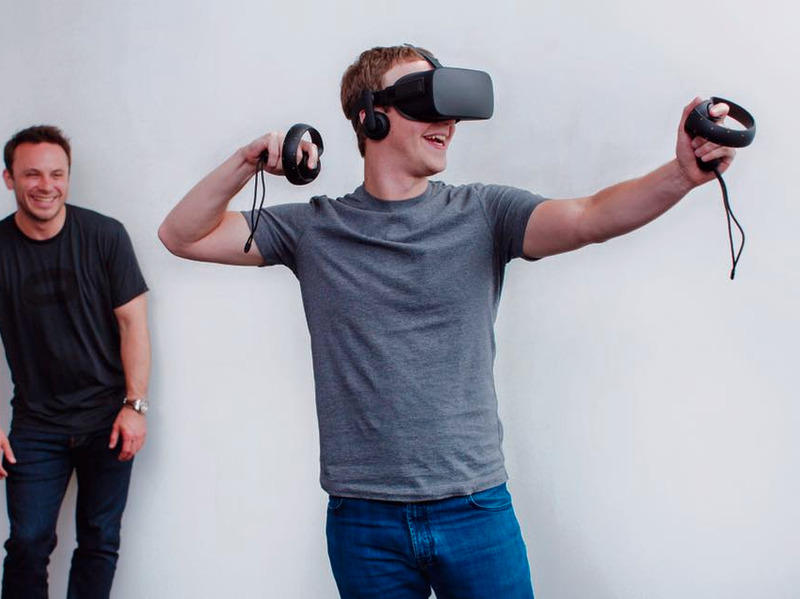 Facebook is investing in virtual reality with a new "social VR" team. 1. Here's who Yahoo could approach to buy its core business today. Yahoo's board announced on Friday that it had created an independent committee to start looking for "strategic alternatives." 2. Consumers have a new mentality that is helping Coca-Cola and Pepsi pull off the "greatest marketing trick of the century." A majority of Americans are "actively trying to be healthier." 3. Google is changing how you see ads on your computer. The search engine is removing ads from the right-hand side of search results on desktop. 4. The tide is turning against everything that made Victoria's Secret popular. Last week, Victoria's Secret's longtime CEO Sharen Jester Turney abruptly resigned from her position. 5. These are the top 15 clothing brands millennials love. Ad agency Moosylvania asked 1,500 millennials — defined as 20- to 35-year-olds — to vote for their favorite brands. 6. Facebook has created a new "Social VR" team to explore how we'll communicate in virtual reality. One day you could pop on a virtual reality headset to instantly feel like you're actually in the same room as someone miles away. 7. Mobile phone operator Three is going to deploy ad-blocking technology network-wide. The mobile operator is introducing the technology in the U.K. and Italy in the next few months, reports Digiday. 8. Facebook is relaxing its video ad ban for publishers. Videos that advertisers pay to produce or sponsor are technically not allowed to appear as organic content on the social network, reports Digiday. 9. Trinity Mirror have just launched a brand new newspaper. "The New Day" will be in stores across the UK from February 29, reports the Guardian. 10. The Oscars is forecast to earn up to $135 million in ad revenues. This is up from the $110 million the show pulled in a year ago, reports MediaPost.